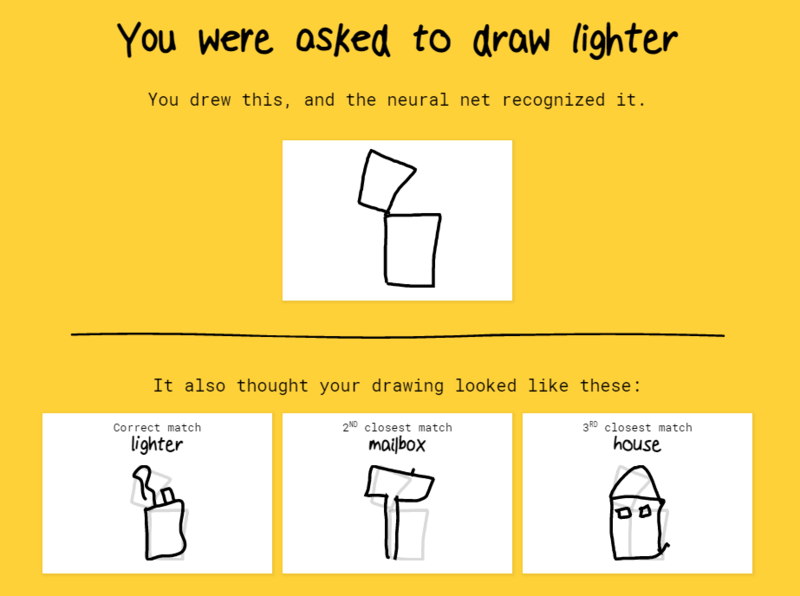 Google has published numerous experiments with its cloud AI technologies, but 'Quick, Draw' is perhaps the most fun one yet. 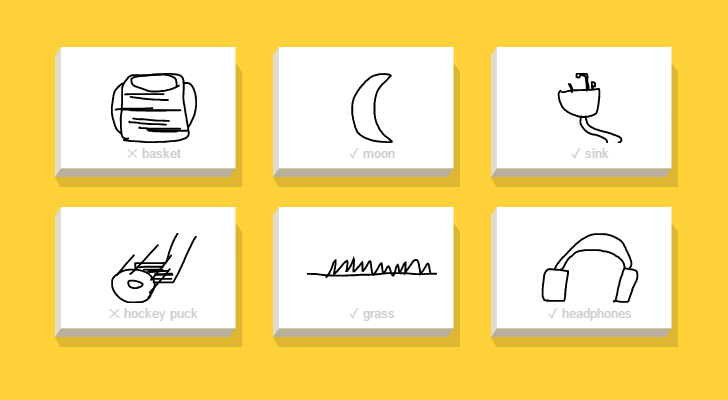 Using the same technology that interprets written symbols in Google Translate, the game attempts to guess what you are drawing. When you start, you are prompted to draw a specific thing, and the game continues making guesses until it wins or time runs out. At the end of six rounds, it provides you with information about all your drawings, including other guesses and what other users provided. It learns from every drawing, so theoretically, it should become smarter over time. It's very addicting, almost like Draw Something was back in the day. Except you can't cheat and just spell out the word. I bet some of you did that, didn't you?